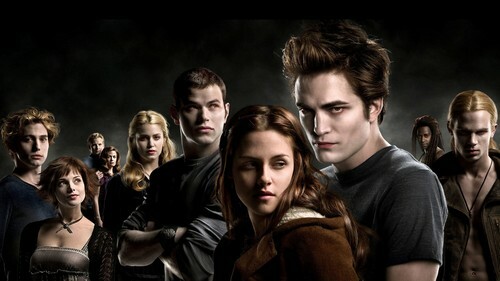 Twilight. . HD Wallpaper and background images in the Mafuatano ya Twilight club tagged: photo twilight bella carlisle emmet rosalie alice jacob jasper esme edward. This Mafuatano ya Twilight wallpaper might contain tamasha, picha, headshot, and closeup.